It’s hoped a new Chief Superintendent will be appointed in the Clare Garda Division sooner, rather than later. John Kerin officially retired on January 1st, meaning that post has been vacant now for almost six weeks. 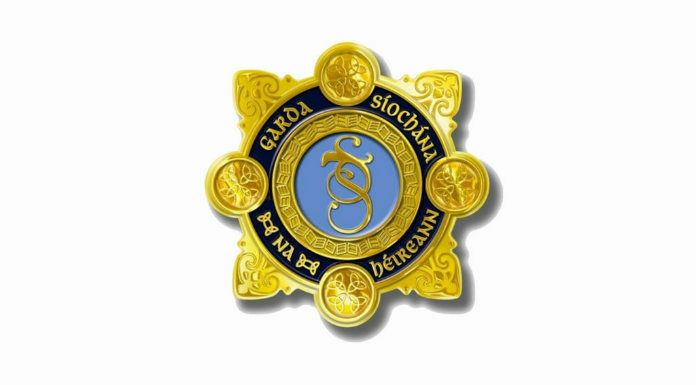 A Garda spokesperson has confirmed to Clare FM that there is no fixed date for the appointment at this time and that positions of this rank are kept under review by the Garda Commissioner.